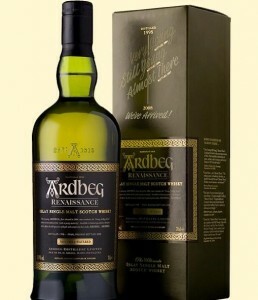 And I have again reason to open my celebration bottle of Ardbeg Single Malt. Now after almost 2 months of the release of Ara’s Tale, the movie and it’s production is again creating some fuzz. Soon after the release of Ara’s Tale, I was approached by Ian Hall from the Foundry, who asked me, if I was interested to do a case study for Mari. Now, this week the article was first featured as production focus on the main site of cgsociety.org. This came as a very pleasant surprise to me. The aftermath will last be a bit longer though, as I am submitting the movie to several film festivals and hope to get it accepted at at least a few ones. The first one will be the Suzanne Animation Festival at the Blender Conference 2012, where I plan to go there this year. And there is still work to be done on the making-of , which will be shown together with the movie at a local cinema ( Leokino in Innsbruck) at 30th September. And then it will be time to let go and turn towards new projects. After 180 exciting days working with and exploring Mari, the extended demo license finally expired today. It was a fantastic experience and helped immensely during the work on Ara’s Tale. The textures would have looked different (and my state of health too), if I hadn’t had the chance to give Mari this extensive testing. For Ara’s Tale, there is no more texturing work to be done, so I am quite happy with it. And I also know for sure now, where one of my favorite areas of CG lies. And finally I like to give a big Thank You to Jack Greasley from the Foundry for supporting me and giving me the chance to work with state of the art tools. I apologize for the long delay before uploading the promised bump painting timelapse. Number 2 obviously and predictably takes away a lot of time :), but number 2 was unexpected and extremely tiresome. 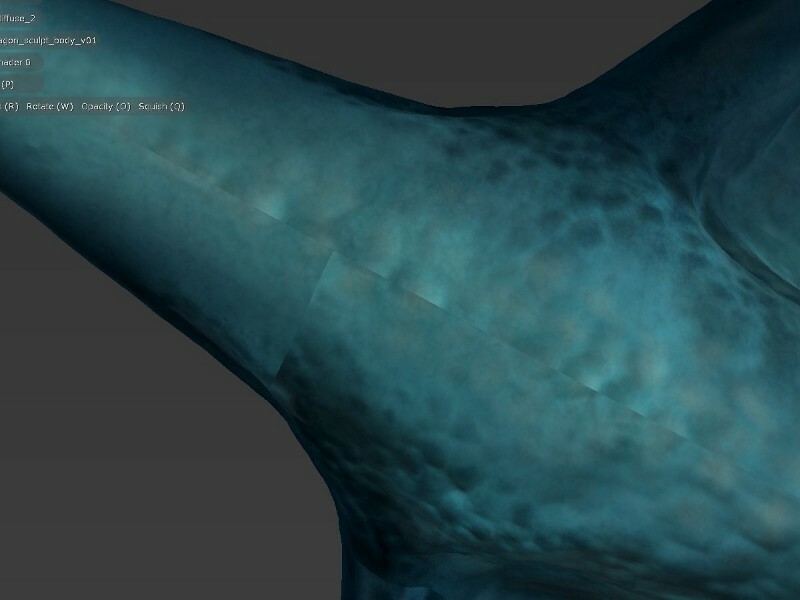 Finally I have done all the remaining texture maps for the dragon’s head. 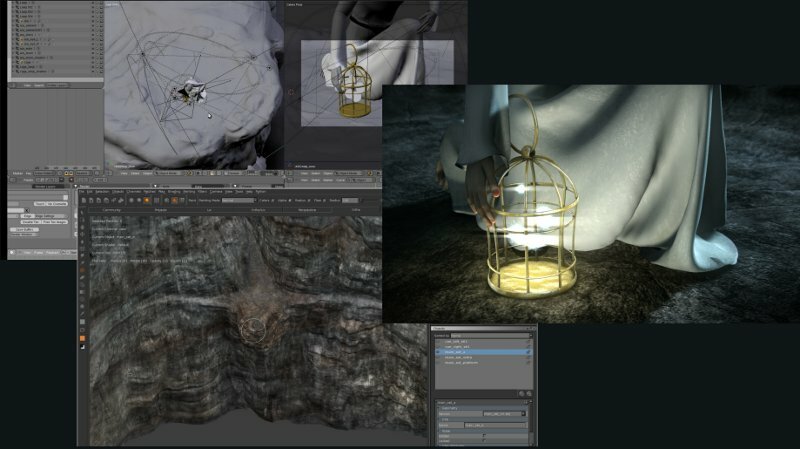 What comes now is creating the material/shader setup for the final shots. I have also recorded the texture painting process for the bump maps and the final result and am now in the process of putting all together. Expect a new blender/Mari diary soon. As promised here is a timelapse ( with some comments ) showing the process of painting the color map for the dragon’s head. 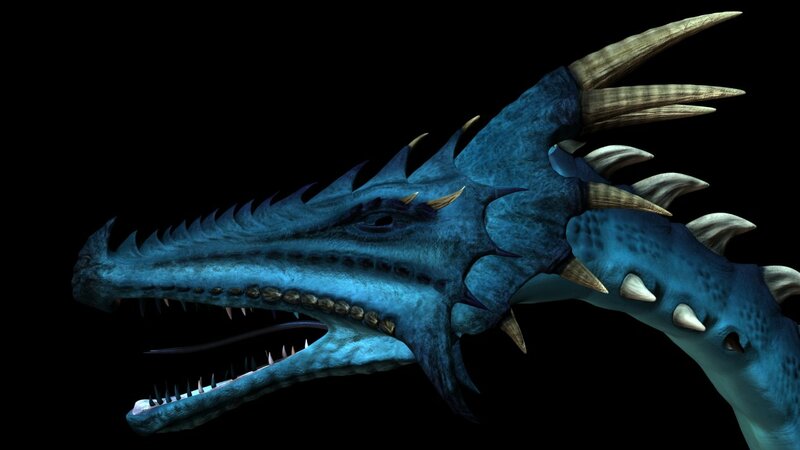 The diffuse color map is now finished (almost finished, the mouth interior is still to be done). And I am currently working on the bump and specular maps, which will be shown in yet another timelapse. Painting the color map was fun again and I am definitely looking forward to when all the maps are in place and I can start to tweak the material and shaders to get a first look at the dragon. Timing is also quite ok, as I still have 34 days left from my time limited Mari license. 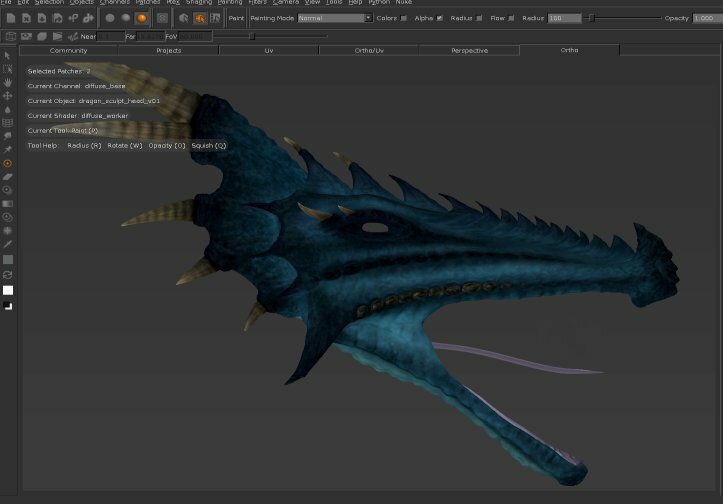 This should be enough to finish the dragon and maybe fix the various odds and ends on the other models as well. 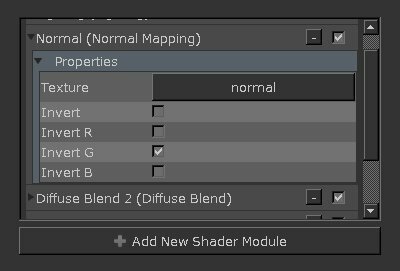 A very quick tip for using normal maps in Mari, which were generated with blender. 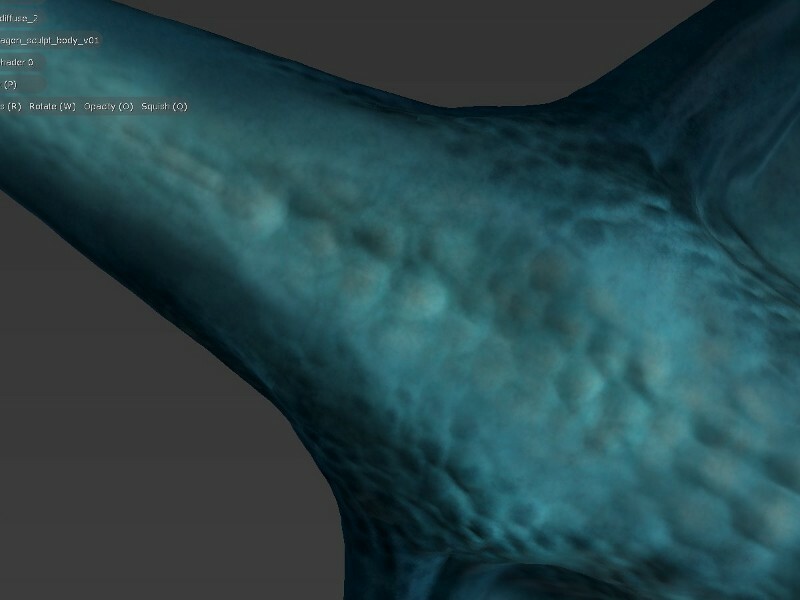 When painting textures, I like to have the generated normal map displayed. This gives much more control over the painting process. Unfortunately, the normal maps generated with blender didn’t display well inside Mari, and, having too little knowledge about the use of normal maps across different platforms, I almost accepted this. A discussion on the blender bugtracker gave me the idea to try to invert certain channels. 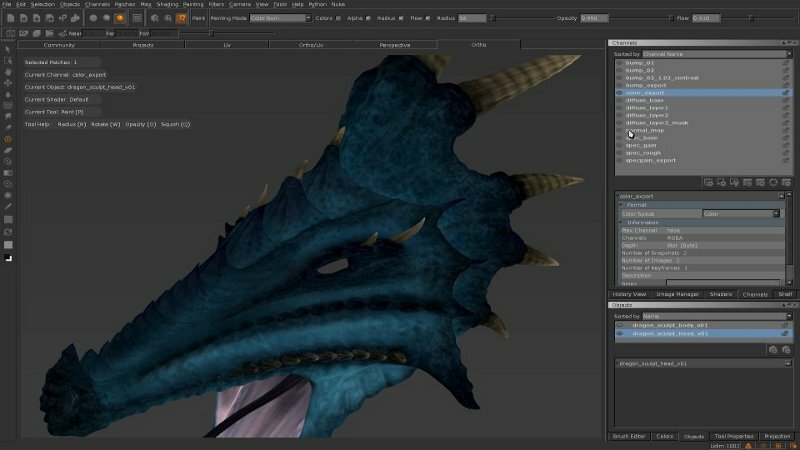 Allthough I am still only at the beginning of texturing the dragon, there is quite some recorded screen material to be used as a timelapse screencast. A bit late, but here it is. 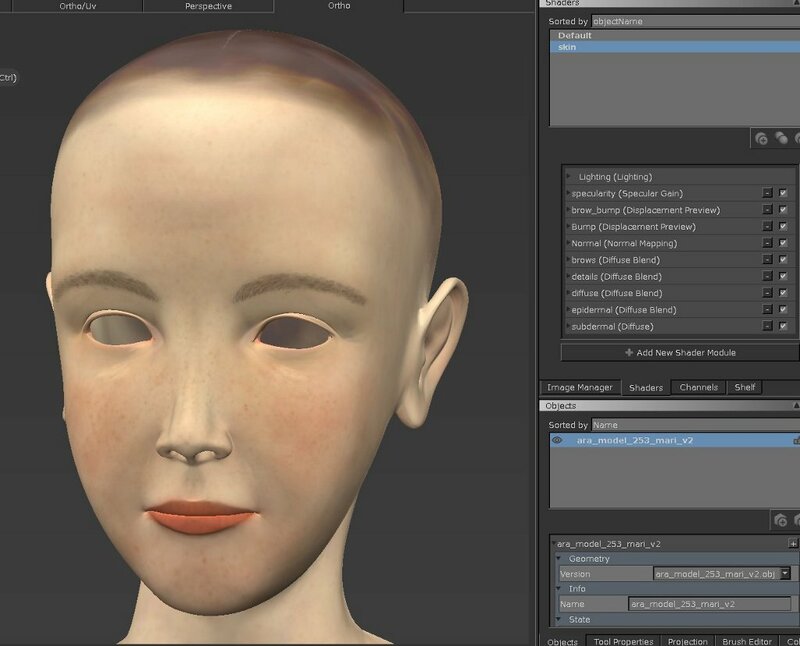 My second installment of the Blender/Mari diary, this time done as a screencast. This video highlights the workflow I was using to enhance and repaint the texture for part of the main set ( the platform where Ara stands ). The used texture resolution/UV Layout was not high enough for a closeup shot of the cage, where the floor occupies a significant amount of screen space, resulting in a blurred render. 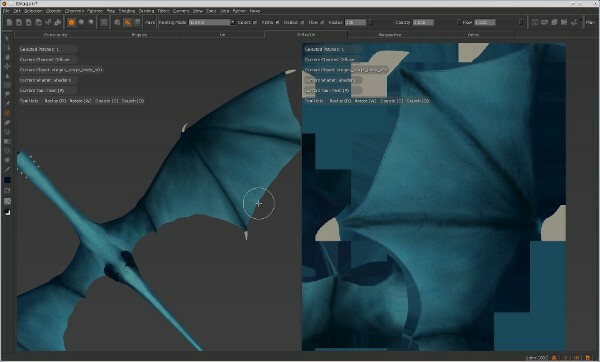 The approach used here is to rebake the texture to a new UV layout and fill in the details inside Mari. This is no longer needed starting with Mari 1.3v1, where the wacom detection was fixed. In fact using the here described workaround with Mari 1.3v1 and up breaks the wacom functionality. 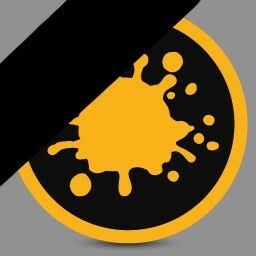 So if you are using mari 1.3v1 and up do not follow these instructions ! 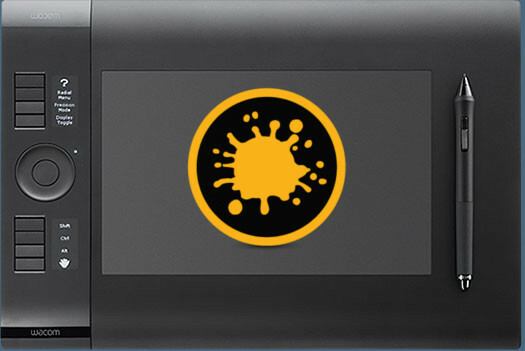 If you are running Mari under a recent linux distribution and happen to have a wacom tablet, you certainly run into the problem, that pressure sensitivity does not work in Mari. I want to use this post to highlight the workflow I am using when working with blender and Mari. To get an overall view of the features and capabilities of Mari, I advise to go to the Mari website and read through the material presented there. I will concentrate here more on the differences between blender and Mari and how to set things up to straighten these out.